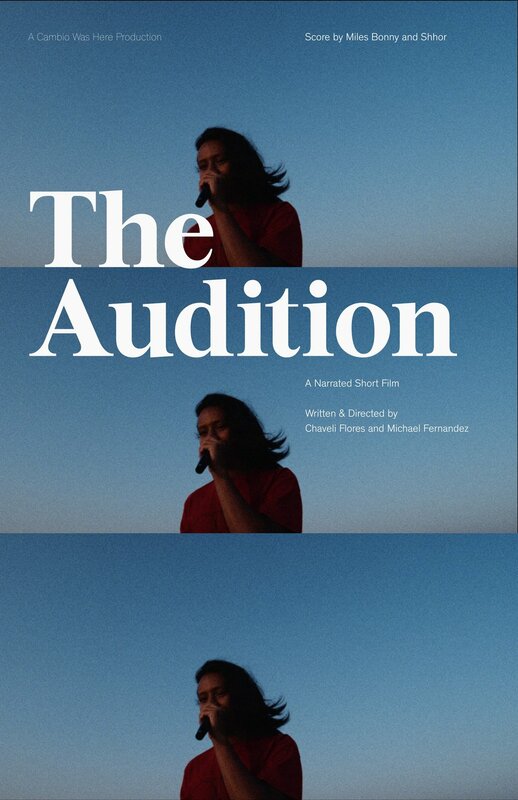 The Audition is a short film that dances with traditional documentary and fictional narrative storytelling. 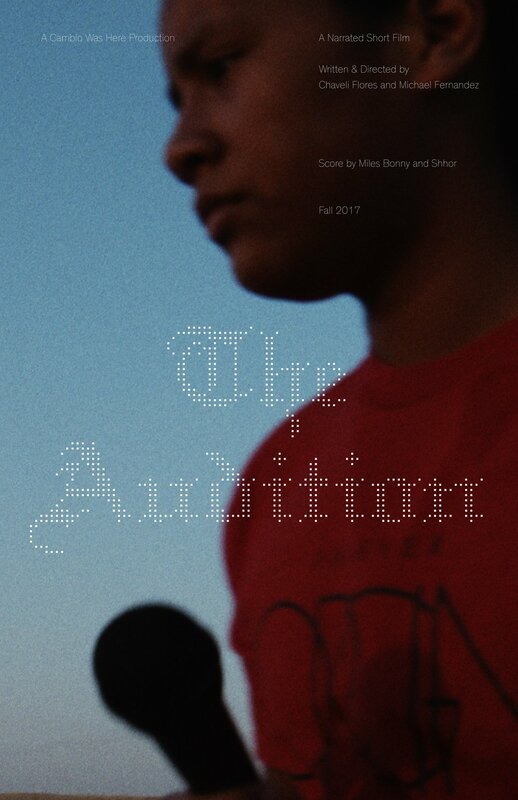 Shot in California's Central Valley, The Audition follows a young boy and his attempt to win a talent show competition at school and his group of friends who help him. 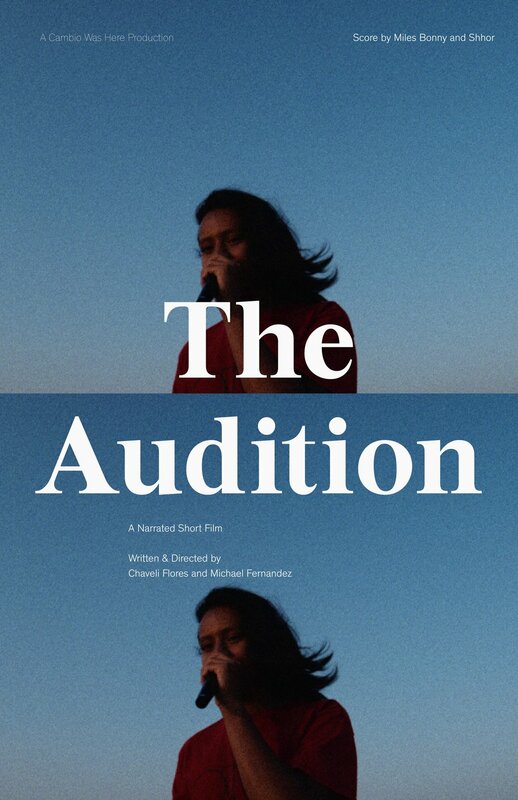 Watch the journey to see how these kids and community use laughter as a form of non traditional healing to help each other navigate questions of family, mental health, race, death, and being an outsider. 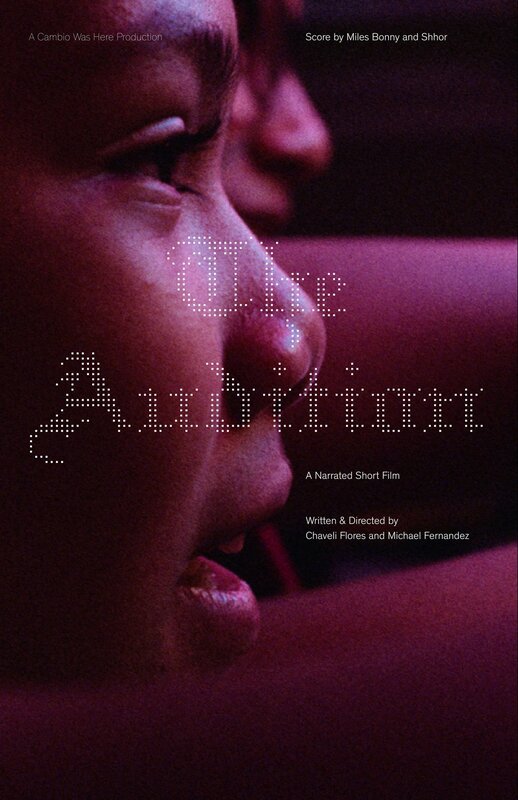 The Audition official film posters by Andres Quiroz inspired by Criterion Collection artwork. What do you consider a healer? 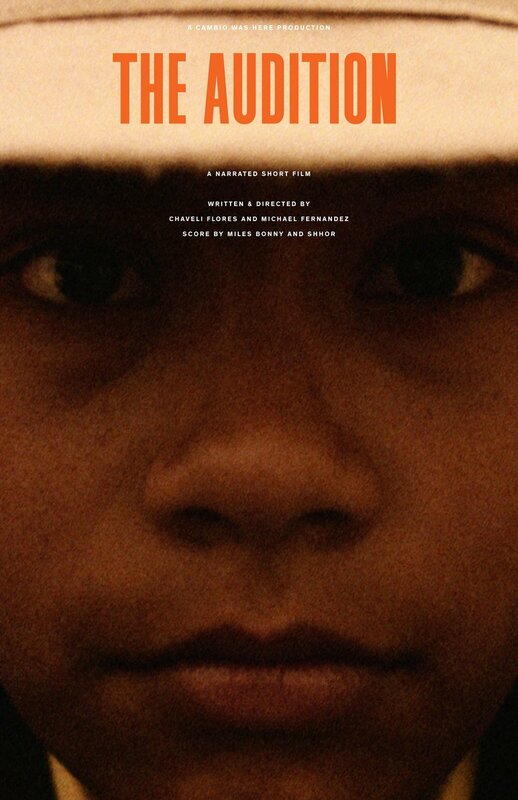 In the movies healers are usually old and wrinkly. They use ancient herbs and medicines and they speak like wise shamans, they perform miracles and they always have a happy ending.